Jack is an 8-year-old boy who bravely volunteers to leave his seat in the theatre and come onto the stage. Jack is met by a Band Service Captain who gives him the conductor's baton. A Royal Marines Band is waiting quietly. Jack is told that when he moves the baton the 40 piece band will play. He stands nervously, the faces in the Royal Marines Band give him an encouraging smile and the baton falls. Classical music instantly fills the theatre, thousands of children in the audience raise a cheer, and Jack experiences a moment he will never forget; he's conducting a Royal Marines Band! 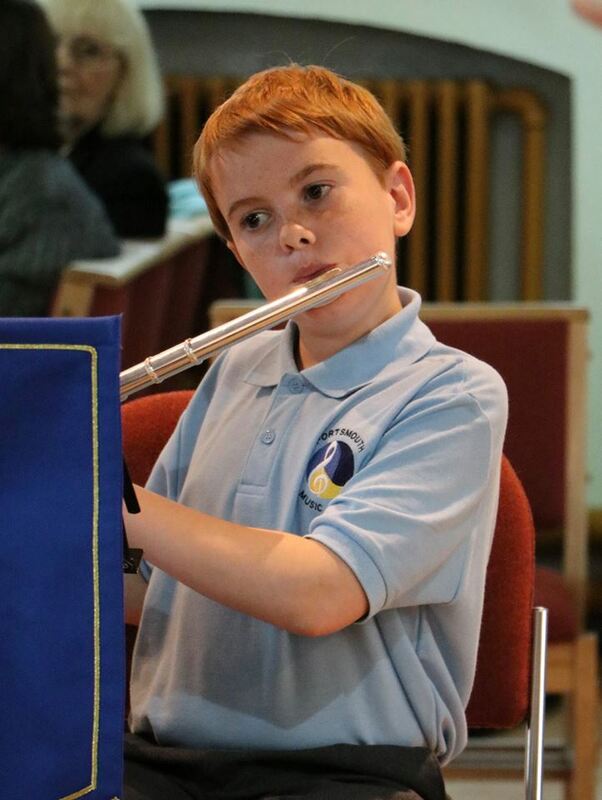 Jack is just one of more than eleven thousand children who have been part of Live Music Portsmouth. 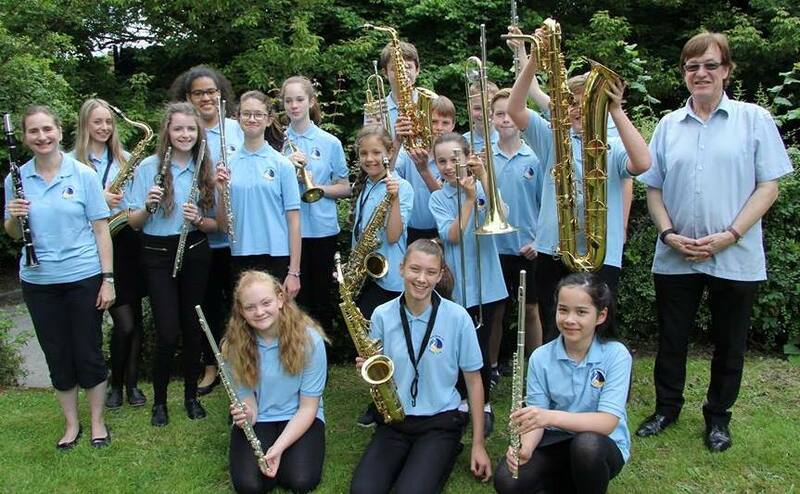 It's a campaign developed by Portsmouth Music Hub to inspire young people to experience and enjoy classical music, and to expand their knowledge, appreciation and participation as players and singers. From the outset the Live Music Portsmouth campaign has sought to challenge the widely held convention, expressed by many young people, that 'classical music is boring'. 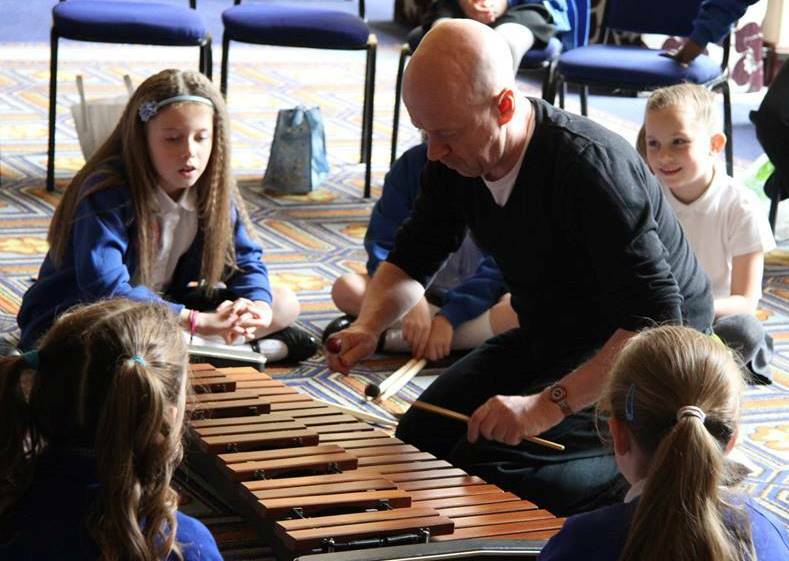 Collaborating with schools, partner organisations and professional musicians the Music Hub has delivered unique, surprising and exciting experiences for children. So, whether it's a lively interactive concert with the Royal Marines Band Service, or a dynamic tour of local schools from Quintessential, a colourful Arts and Culture day with musicians performing in the centre of the city, or a spell-binding concert with the Bournemouth Symphony Orchestra Live Music Portsmouth has defied convention. Classical music is presented as fun, inclusive and relevant. Classical music is a spring board for the imagination, and the diverse range of musicians communicate their own infective brand of enthusiasm and passion to eager young minds. Classical music is not presented as elitist or removed. All demographics, whether financial, cultural or social are actively engaged and encouraged; it's an open door policy to thousands of children. In a period of 12 months more than eleven thousand children in Portsmouth took part in Live Music Portsmouth events, tours, workshops and concerts. 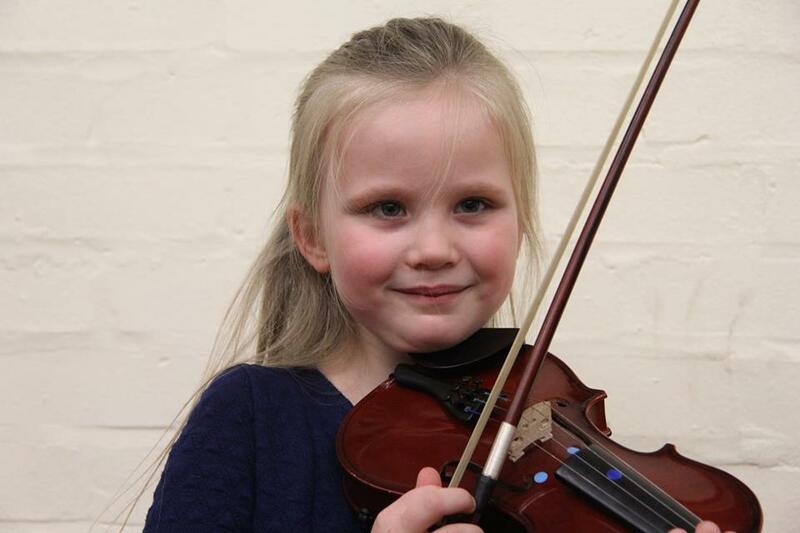 The initiative has started to deliver exceptional results with more and more children coming forward to engage in Portsmouth Music Hub Ensembles and Choirs, and thousands of children are picking up a musical instrument for the very first time. Live Music Portsmouth is an aspirational campaign that puts classical music at the heart of the many events and projects undertaken throughout the year. 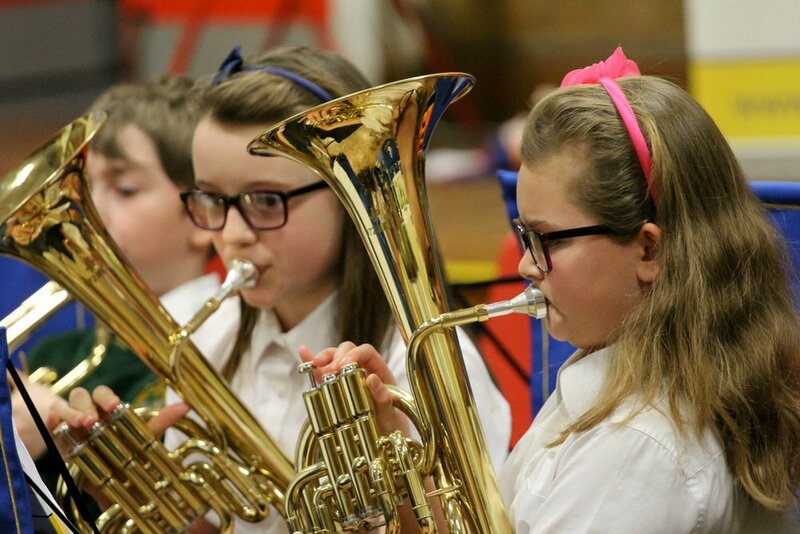 Professional musicians, teachers and partner organisations remain committed to working with Portsmouth Music Hub to build a solid foundation for future generations of musicians and music-lovers. Images of performers and spectators from some of the many events, concerts, workshops and tours undertaken by Portsmouth Music Hub as part of Live Music Portsmouth. "The 'Live Music Portsmouth' campaign isn't stuffy, it isn't looking backwards, it's deliberately dynamic and creative in order to reach and inspire young minds." "Watching my daughter performing on stage was brilliant. She works really hard and really loves her music, and having the chance to be part of the group and perform to a big audience makes a difference, it makes her keep going." 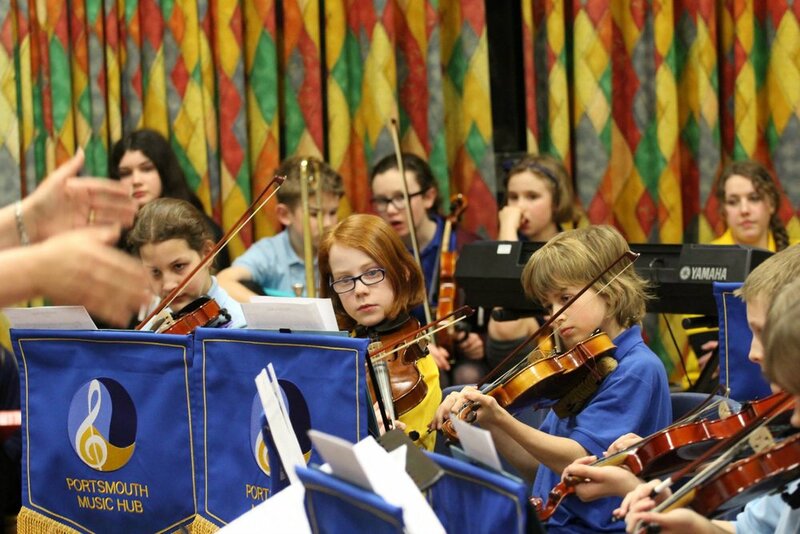 "Seeing young people performing classical music in front of thousands of local people enriches children's cultural identity and lays the foundation for a wider and deeper experience of music that will, we hope, continue for a lifetime."